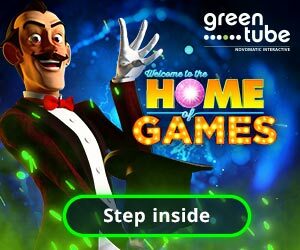 It has been reported by industry media that Latvia’s parliament has decided to ban gambling halls throughout the country. The representatives of the political parties have stated that amendments are needed and that casinos can only be located in luxury hotels. 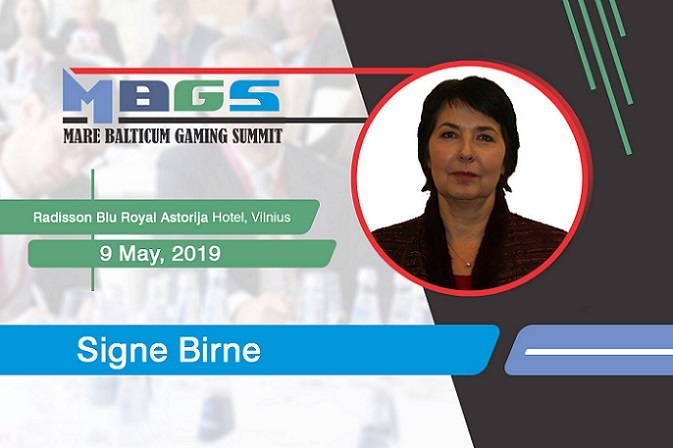 During the second edition of Mare Balticum Gaming Summit – The Baltic and Scandinavian Gaming Summit and Awards (Gioco News is media partner), which will take place in Vilnius on the 9th of May, Mrs. Signe Birne, Director of Lotteries and Gambling Supervisory Inspection of the Republic of Latvia, will join the “Focus on the Latvian and Estonian gambling industry” compliance panel discussion.